We now live in a world where news spreads at the speed of Twitter and connections are measured in fans, likes, and followers. Social media and the digital audience represent a vast new frontier for science communication. Some pioneers have paved the way, but many others are still wondering: How do I communicate science in an online format? How can this benefit my career as a science communicator? 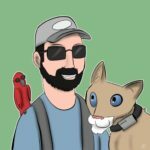 How do I avoid the pitfalls that leave so many discouraged? Communicating science online is no longer an option; it’s a requirement. Science and science journalism are changing to meet the demands of an increasingly digital audience. 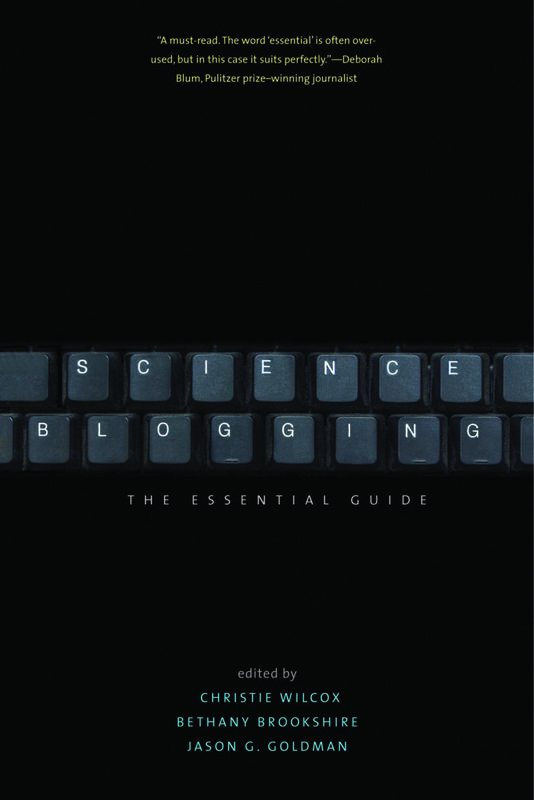 In Science Blogging: The Essential Guide (Yale University Press, 2016), we draw on the cumulative experience of twenty-seven of the greatest minds in scientific blogging to create a comprehensive guide to science communication within today’s social media ecosystem. 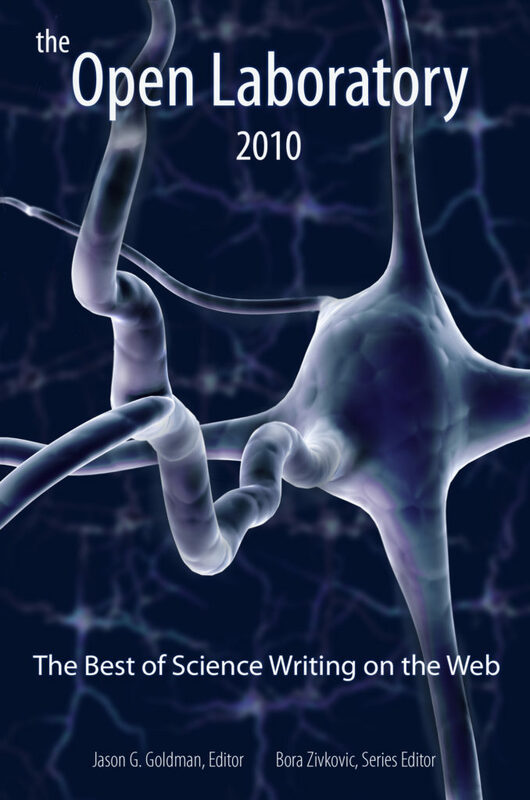 The editor of this year's edition of The Open Laboratory, Jason G. Goldman, put together a collection of 50 selected blog posts, 6 poems, 1 cartoon, showcasing the quality and diversity of science writing on blogs in 2010.